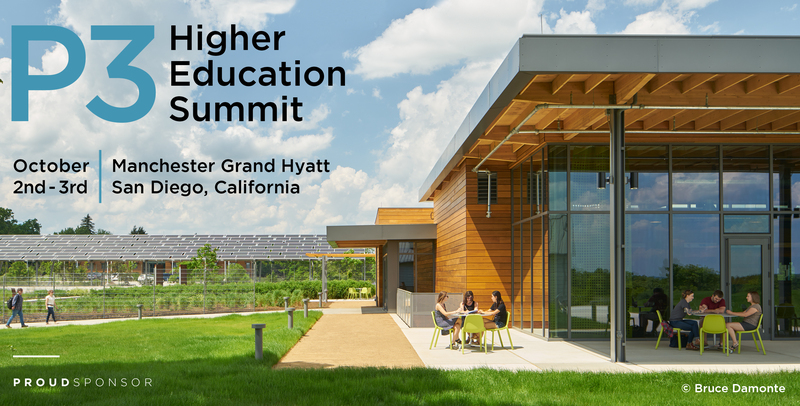 Interface Engineering is a proud sponsor of the P3 Higher Education Summit. Hormoz Janssens and Eugene de Souza will be in attendance. We hope to see you there.